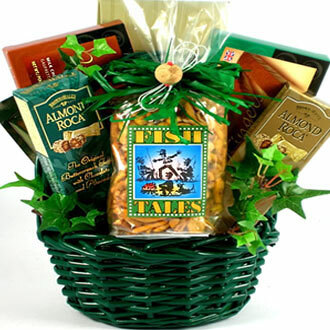 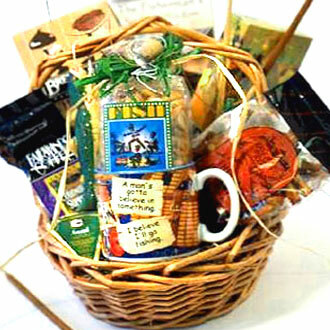 This terrific fishing gift basket is a reel treat! 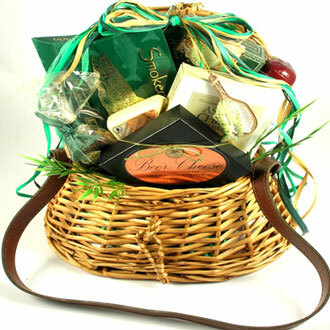 What a great gift for your friend or family member who loves to fish. 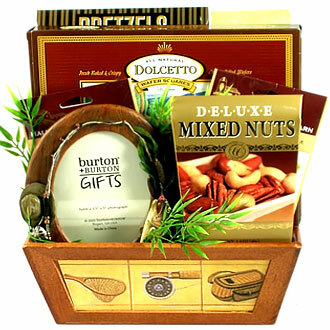 A big catch for fishing fans.